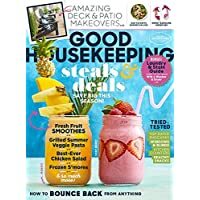 Get 1-Year (12 Issues) of Good Housekeeping Magazine Subscription from Magazine Deals Now. Super Hot! 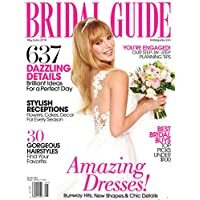 Get 1-Year (12 Issues) of Cosmopolitan Magazine Subscription from Magazine Deals Now. Super Hot! 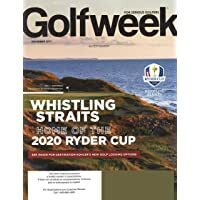 Get 1-Year (14 Issues) of Golfweek Magazine Subscription from Magazine Deals Now. 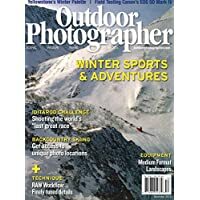 Discount : 10% via coupon "SAVEATMDN"